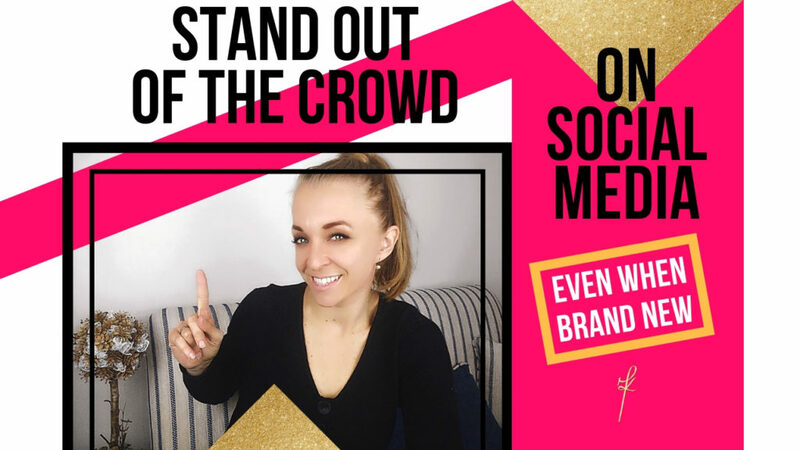 How to stand out from the crowd on social media and get noticed even when you are brand new. Tips for beginners. What Professional marketers do. 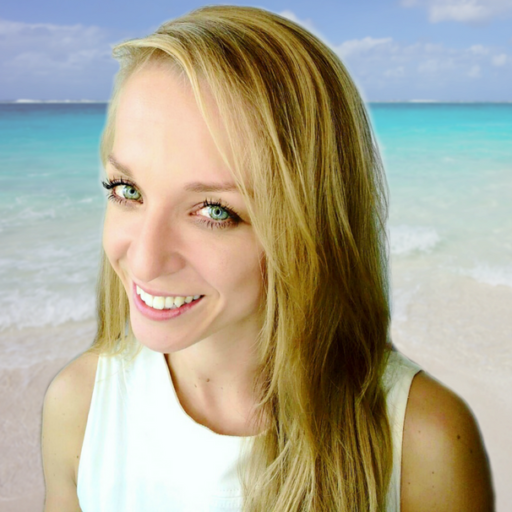 Get the attention and build loyal tribe even if you have just started online. Many people start their online businesses each day. What makes you different and how to stand out on such a crowded market? Should you be doing something different or follow what successful people do? Social media has to be treated as your bank account. Selling on it is actually withdrawing from your account. When you sell and sell, you withdraw eventually everything. You take all your money from your account out and there will be no more left. Time to time you have to put some back, rather, you need to be putting more in than out. How that is done? You need to start with yourself, share your story, journey and mission. Be vunerable and honest. Don’t act like someone you are not. Everything we do is a process and you want to be sharing it. To be the most effective and build your audience, influence and trust faster, I highly recommend you start doing videos. People can relate to you easier. The fastest ways are LIVE videos on any platfom, use Facebook and Instagram Stories or if you’re not ready to go in front of the camera, you can start a Podcast with just the audio. Hearing your voice and tonality will connect you with your audience on completely different level. Adapt a mindset you’ve already made it, like you are almost there, get excited with the process. That’s one of the factor that is very attractive, as well as positive midset and providing value to your target audience. People relate to you when sharing you and your story when they have that “Me too” moment. When you are in the same situation, feel the same things, experience what they are going through, they instantly like and trust you because you connect. You are describing them. That’s how attraction marketing works. Where to start when you are brand new? 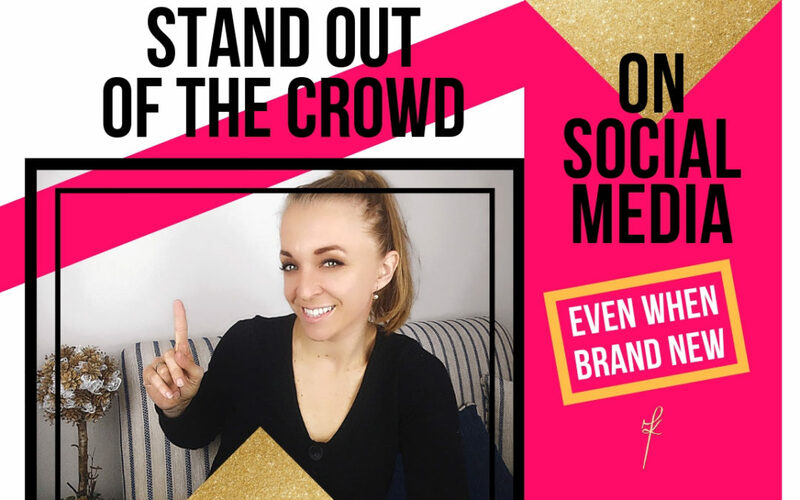 What to do if you want to stand out from the crowd on social media? Understand one thing. It is easy to reject an idea you talked about once or twice. Make a commitment. Repeat your story and mission in your message and people who share the same idea will support you. They will become part of that story and journey. 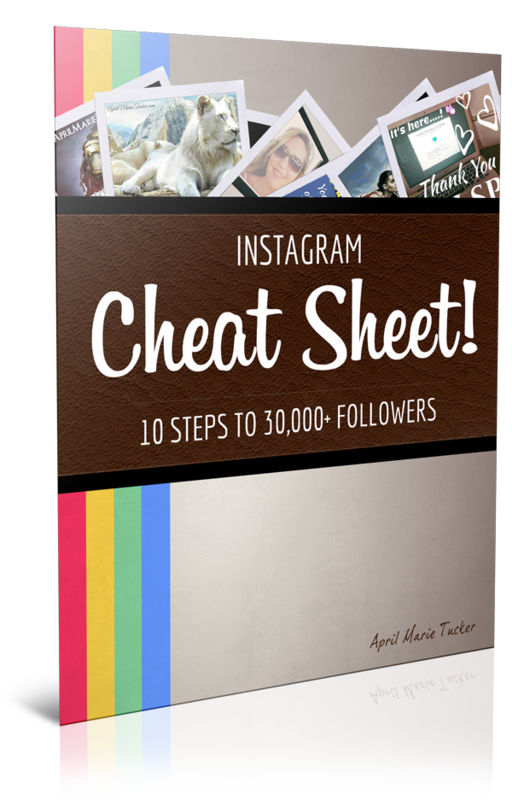 Look for influencers in your niche and people who have results with their marketing. Model their strategy. Do NOT copy. Remodel what they are doing with your own voice. Start interviewing people with results and influence, people who are winning. You will become instant authority for your audience and your guests will get exposure in front of new audience. It’s a win-win situation. What I like about building business online is it’s put us in seeing new options. Like Neo in Matrix when he was offered two pills. Once you see the options, see the other reality, when you know too much, there is no coming back. You will make no more excuses and you will have to make it work. Improve your skills, improve your mindset and results will be unevitable.